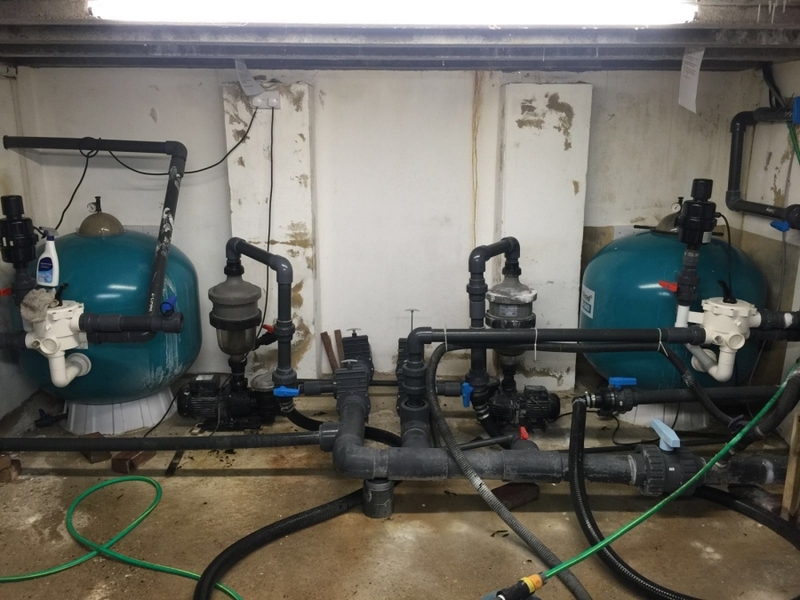 You need a filter what do you choose? 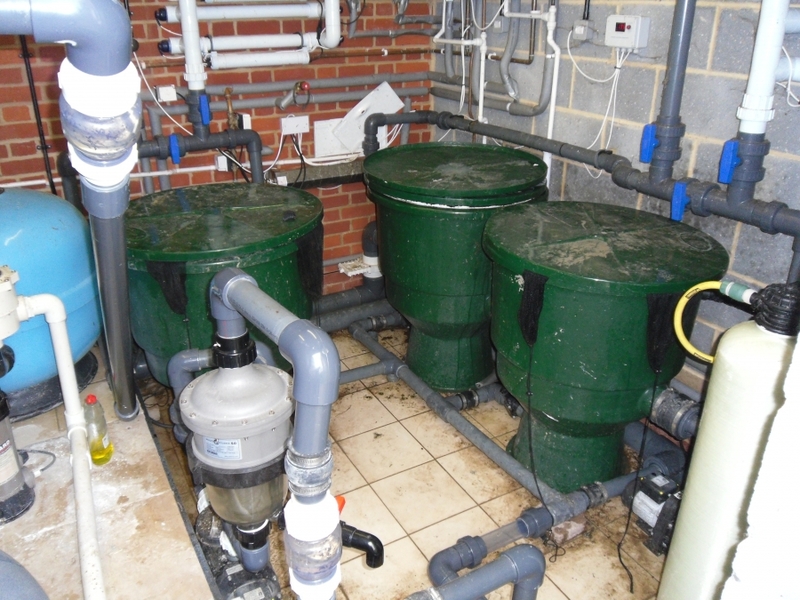 Pump fed, gravity fed, trickle towers, centrifugal filters, sand filters, bead filters, multi chamber or a pressurised system? 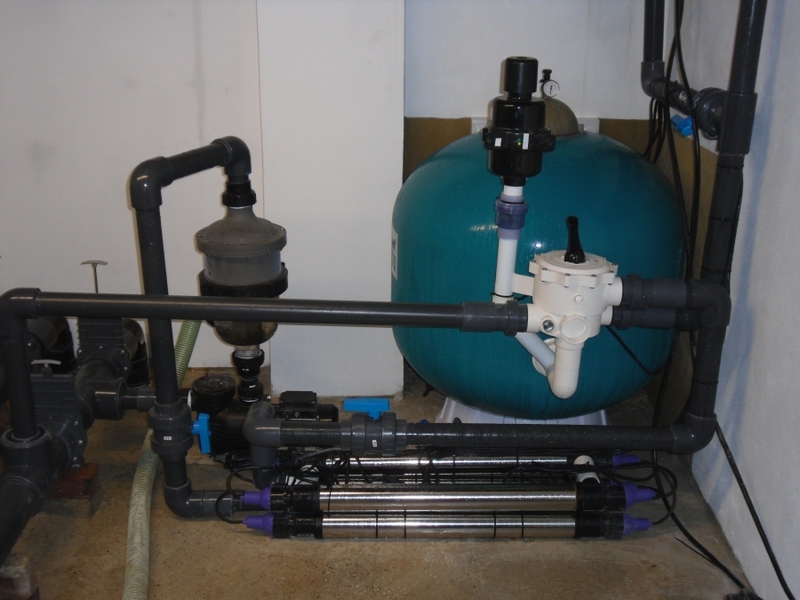 Biological, mechanical, Ultra Violet or vegetable filters? 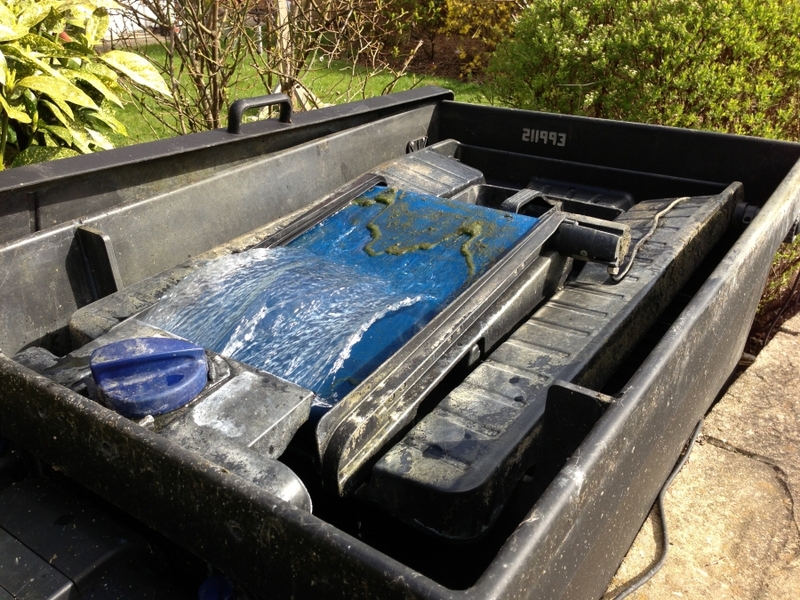 The way your pond is constructed will play a major part in deciding what type of pond filtration you can install. 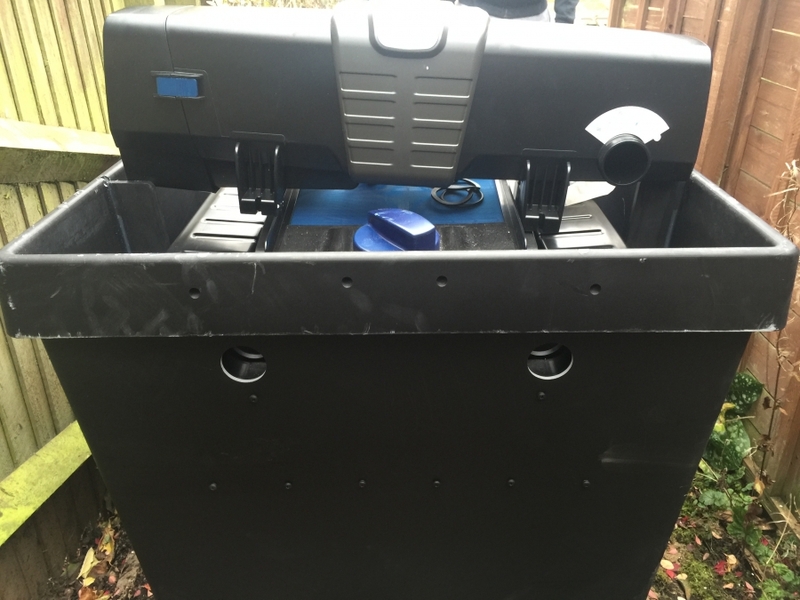 A couple of factors that need to be taken into consideration besides the cost are the position of the pond, is it in full/part sun, the volume of water the pond will hold when full, does it have bottom drains, does it have surface skimmers and finally what type of fish are you planning to keep? 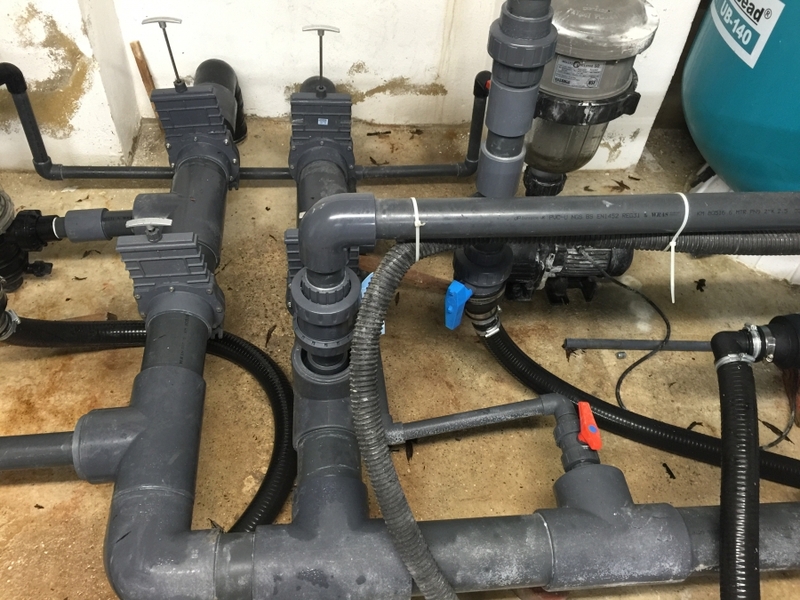 Why so many questions? 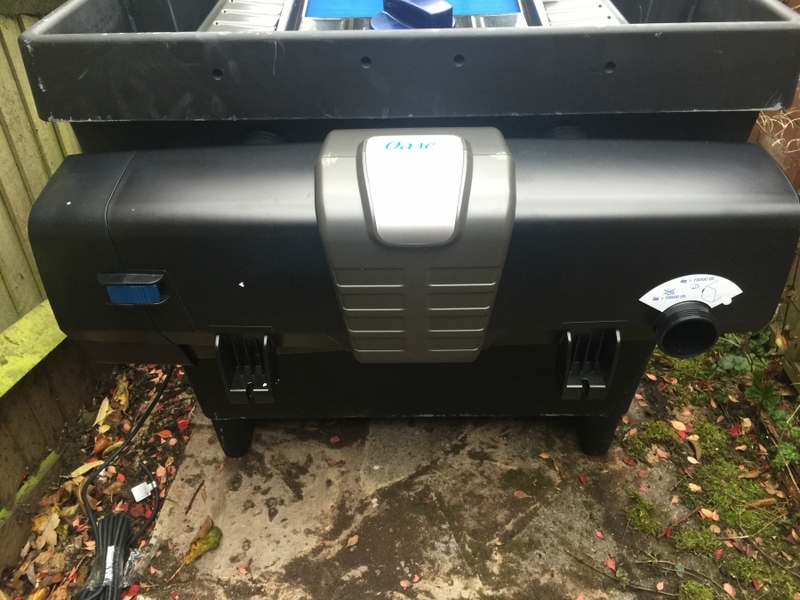 Well if you are going to keep koi then the general rule of thumb is that if the pond is 5000 gallons then you will need a filter that has the capacity to filter double that amount of water which is 10,000 gallons. 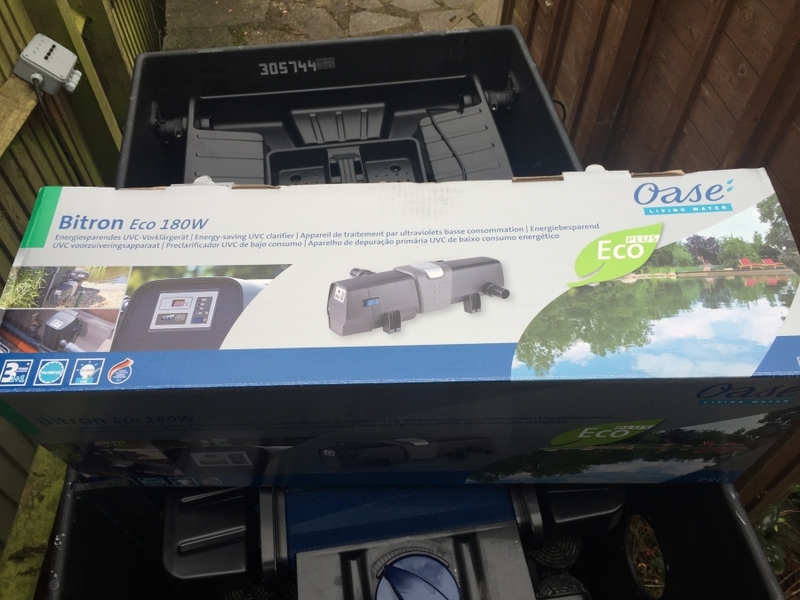 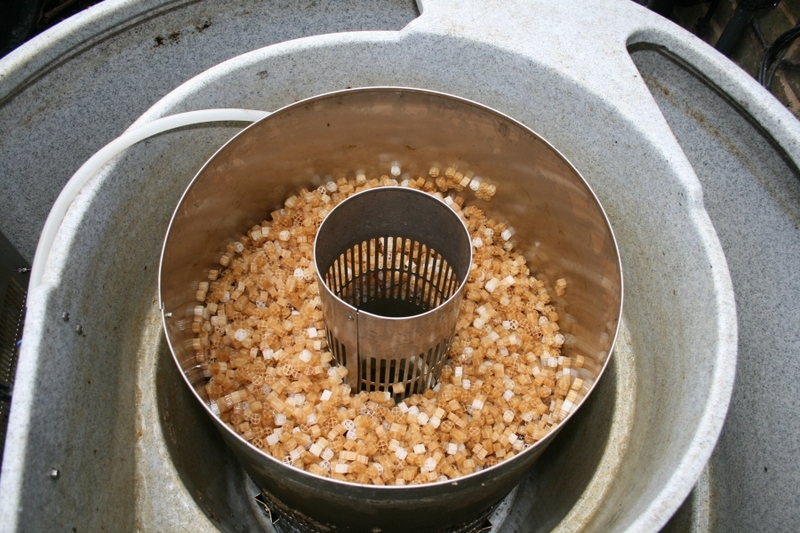 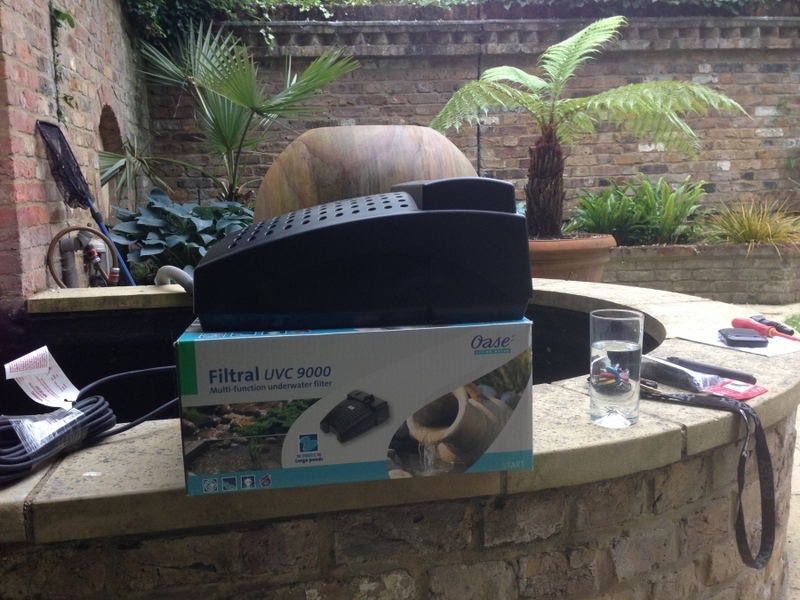 If you only have a mixed selection of fish then you get a filter that does the water volume of your pond. 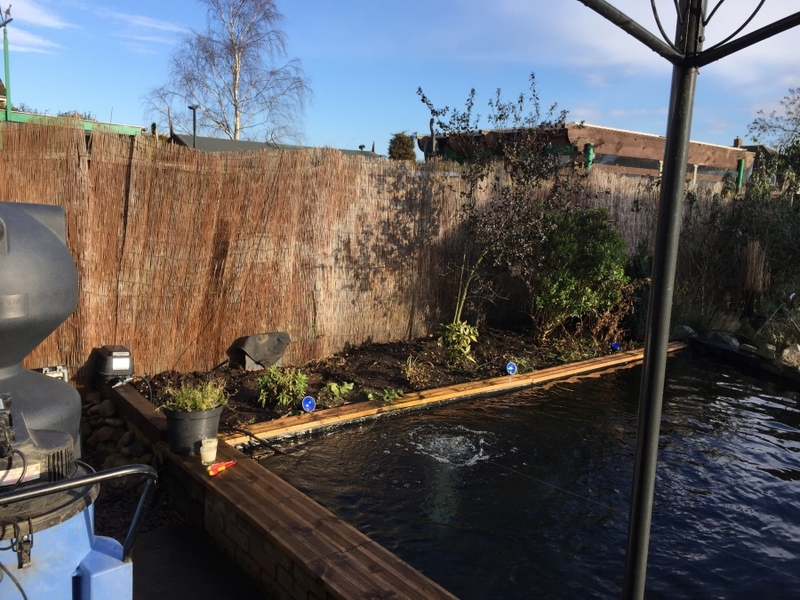 The reason for asking about the amount of sun the pond will get is because a pond in full sun will be more prone to its effects, the water turning green being the major one. 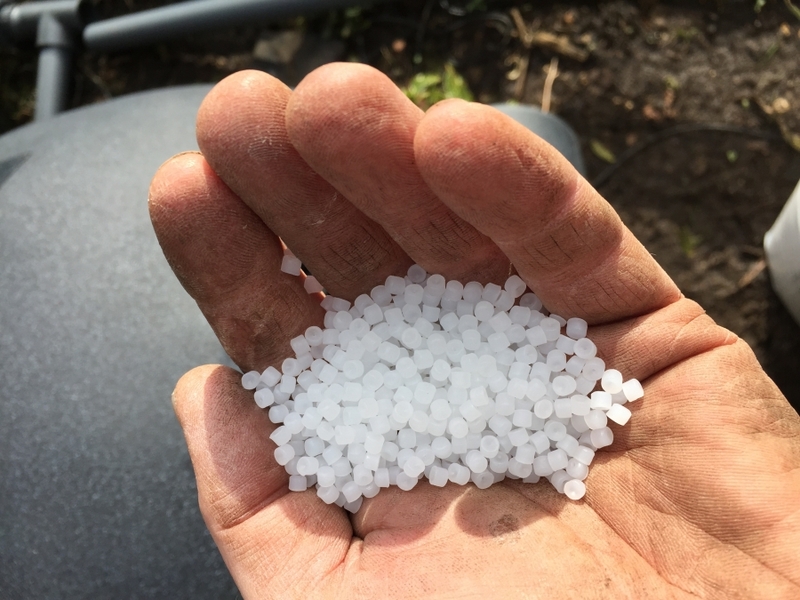 So now we know the pond is in full sun we will upscale the amount of Ultra Violet clarifiers that are installed to prevent this from happening. 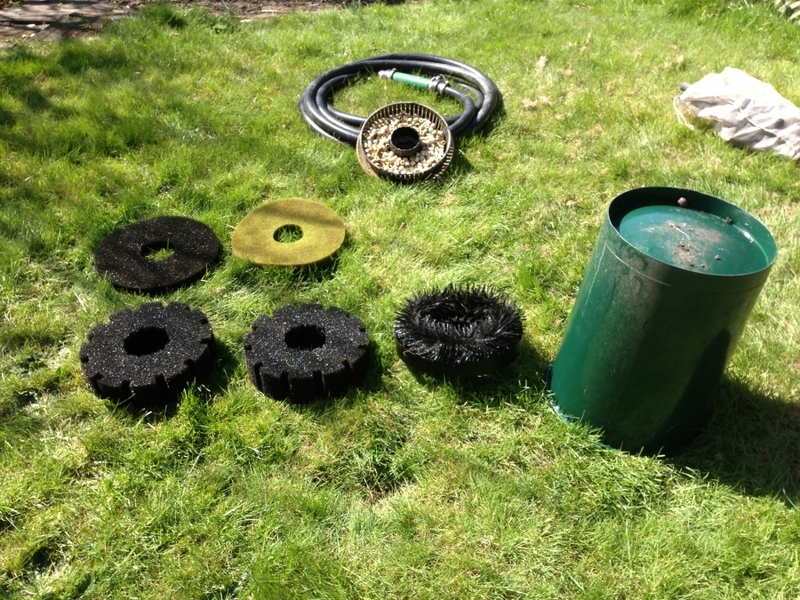 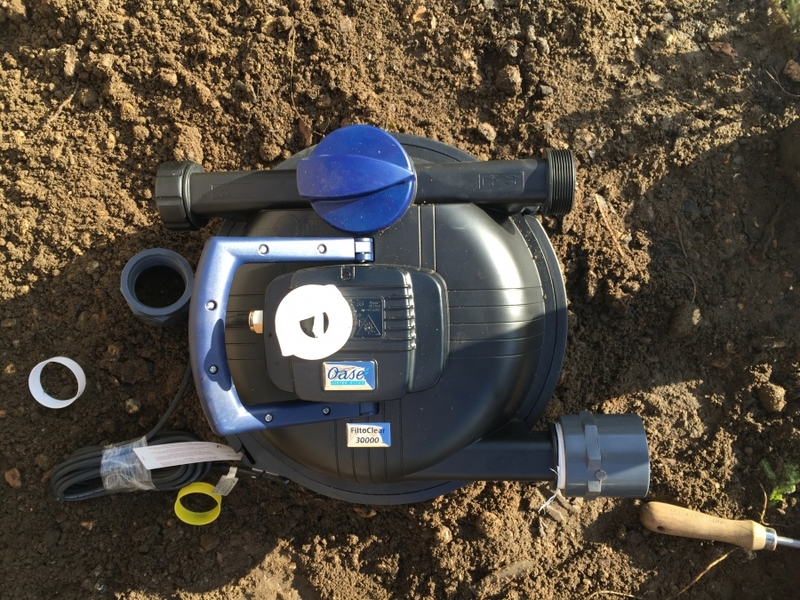 If the pond has bottom drains installed then we can use the run of pipe to install a pond sieve that prevents larger items of debris like leaves/twigs/stones from getting into the pump housing and filter. 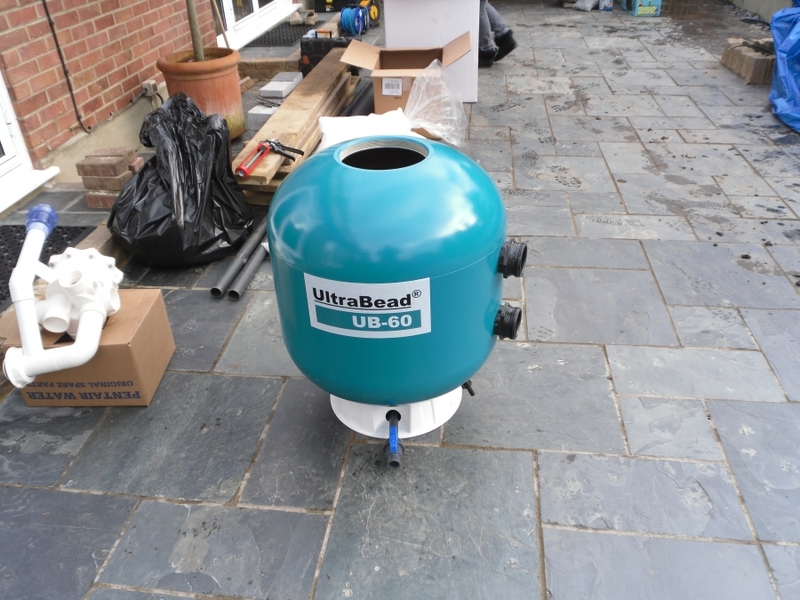 Each pond is different and just because you have seen a filter on your mates pond or Dave at work says use this filter it doesn't mean that they will work on your pond. 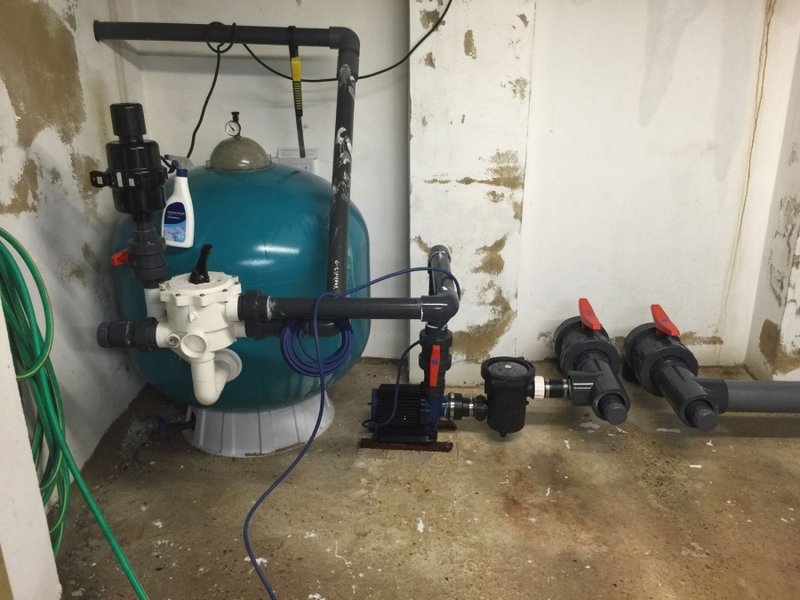 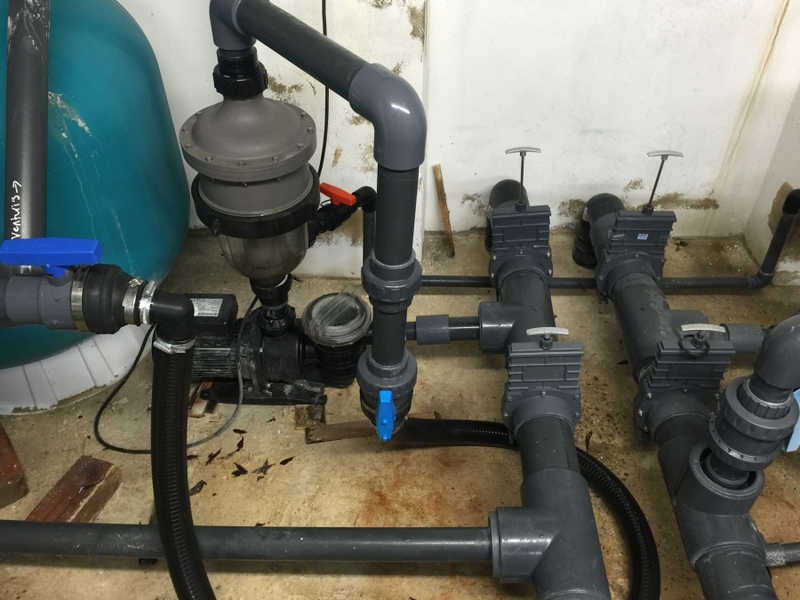 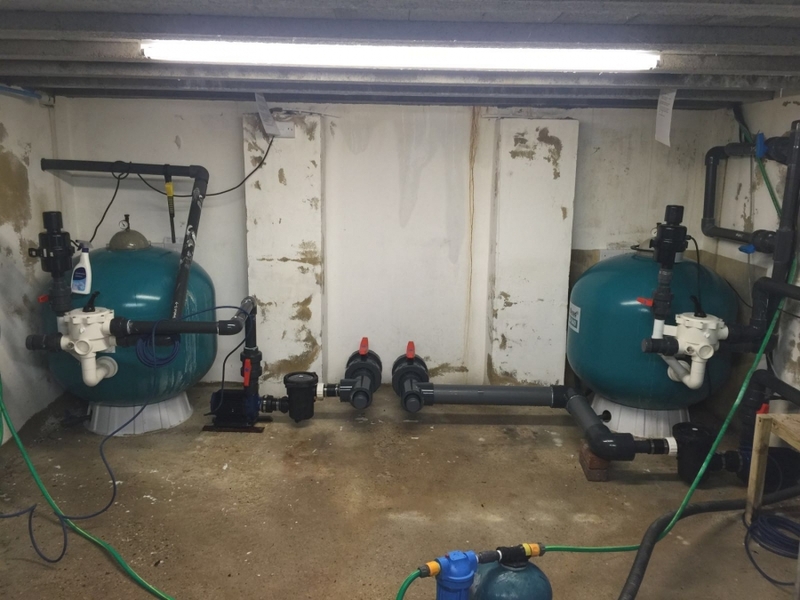 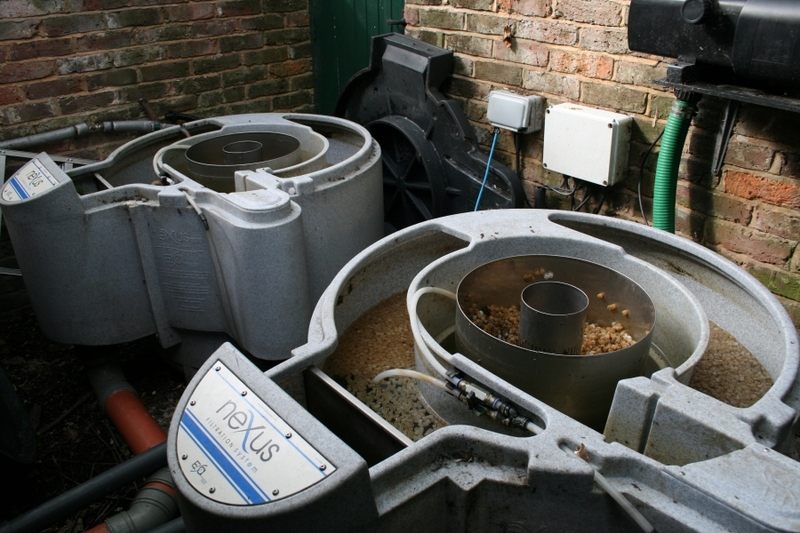 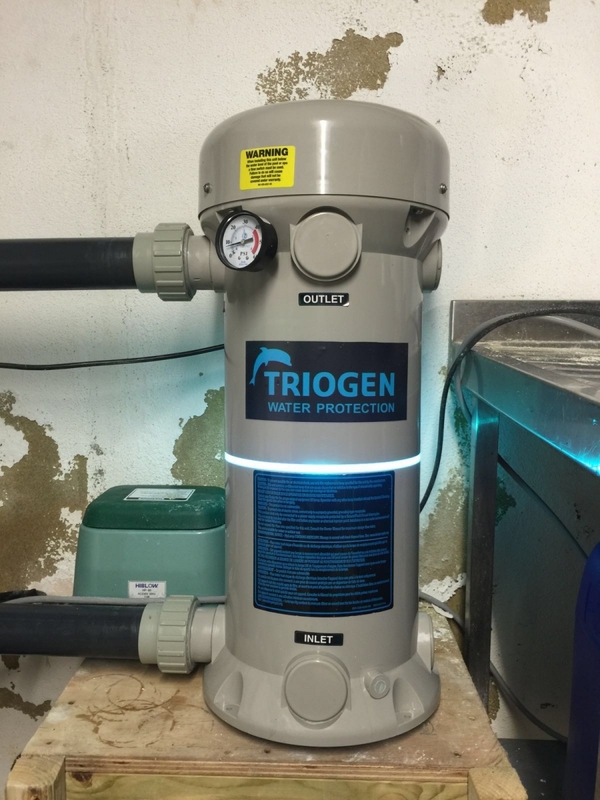 There are various manufactures that provide out of the box filtration that include the filter and UV clarifier as an all in one package that can be purchased from your local aquatic centre or you can go down the custom built route using multiple chambers with various configurations of the many different types of filter media that are available and a separate UV clarifier unit. 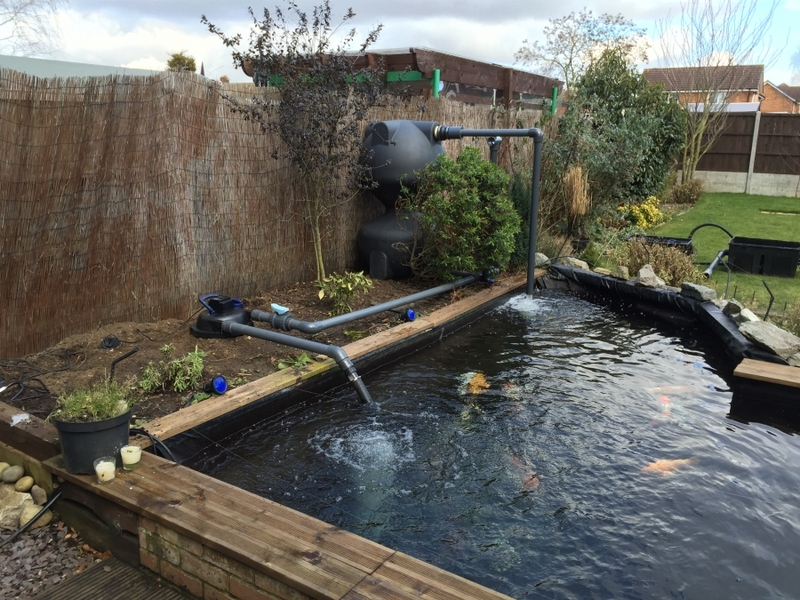 Please remember that you can never over filter the water in your pond however, under filtering the water means that your fish could be suffering from stress due to poor water quality. 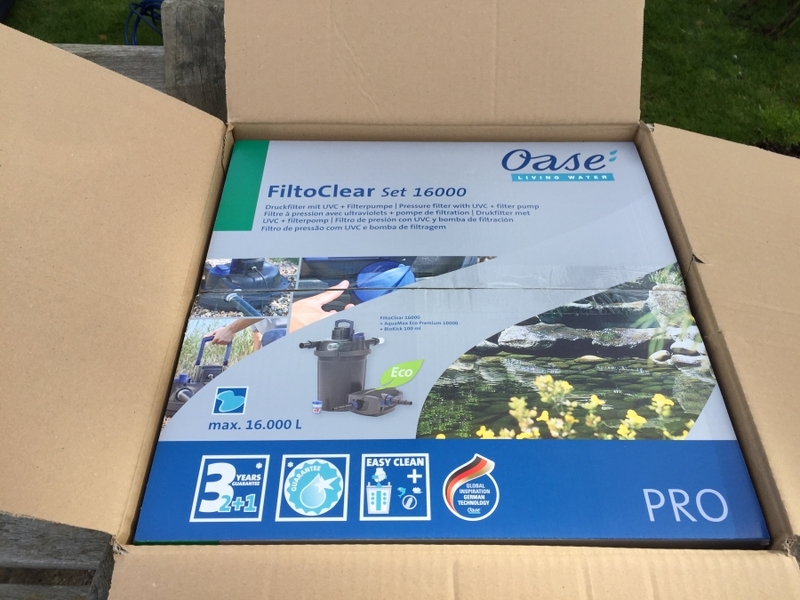 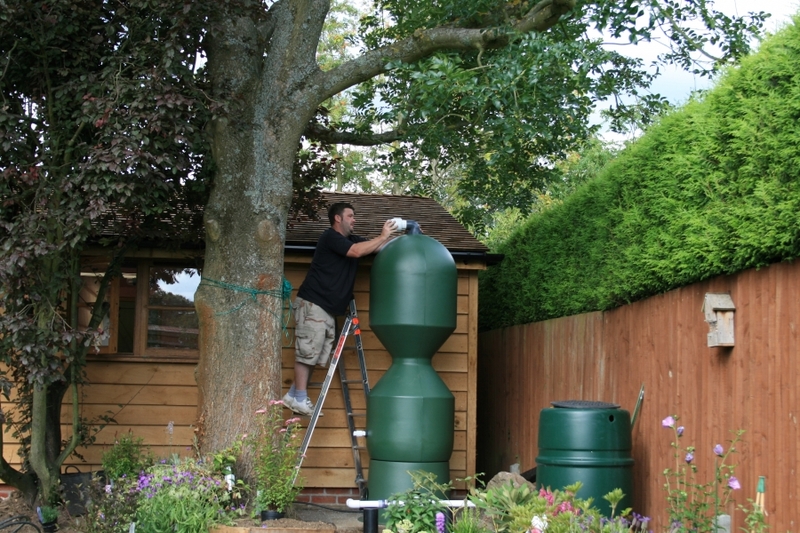 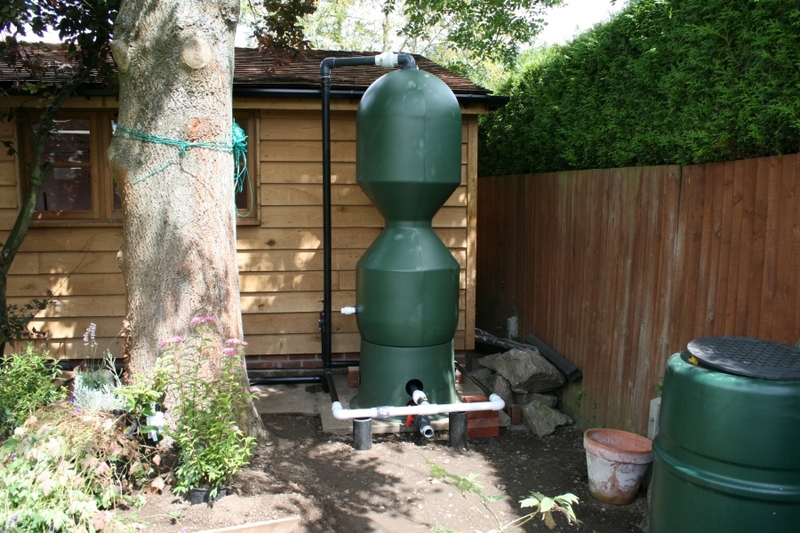 We deal directly with many of the major pond filter manufacturers/suppliers in the UK and also in Europe so give us a call and we can visit you and discuss the best filtration solution for your pond..